Growing up in a Christian home, I have always greeted Easter morning with anticipation. I remember sunrise service, followed by pancake breakfast, then regular service. Say what you want about Baptists, but they appreciate the value of a shared meal, and they can cook! Easter is a time when people feel compelled to attend church, that your bi-annual card will be punched, see you at Christmas, no guilt. I wish people would realize there’s no guilt, God would have you think about him whenever you please, he is more than Sunday morning, more than Easter and Christmas. Jesus is risen today! And in our own lives, he offers us the freedom and opportunity to arise and change. Today is a reminder that our lives are not our own, and things will not go back to normal, God willing. Today I simply feel very blessed. 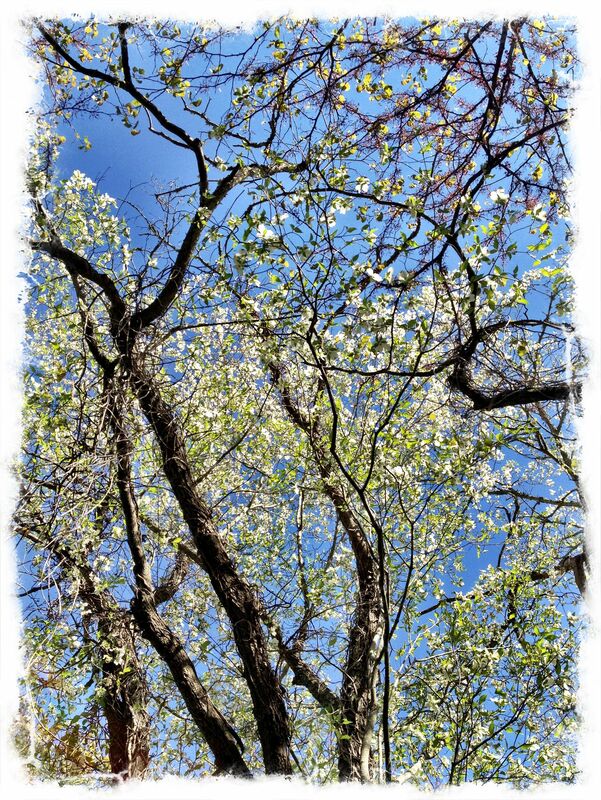 It is a lovely day in North Carolina, spring is in high bloom, the dogwoods shining forth in their brilliant white. Pear trees are losing their flowers, casting white petals on the ground like a warm snowfall. The sun travels across the sky, offering shadows and light on the landscape, reminding me of the shadow and light in my life. There was Easter lunch with family, fresh and delicious. The tea is sweet, praise God, and after the meal we sit overlooking the mountains, continuing to sip and talk. The conversation turns to theology, which is not uncommon. We talk about the sacrifice of God, the power we give earthly constructs, even the good ones like family and church! Everything on earth has the ability to disappoint, and we must accept that. There is only one person who did not disappoint, and even that was in question for a few days! Thomas was not the only one who has doubted Jesus. In the end, the question for all of us is where do we find our identity, our strength? In the South, we give a lot of power to our close family. In America, we cling to our patriotism, even making it part of our “religion”. God bless America, of course, but we are reminded every Easter that God blesses everyone, and causes the sun to shine on the good and the evil. But since our world is full of brokenness, and even our best intentions will fall short. God has fully loved and forgiven us, and because of that love we are compelled to live for him. We don’t have to be caught up in trying to prove ourselves and please others, because we will disappoint them as easily as they disappoint us. And that is ok. 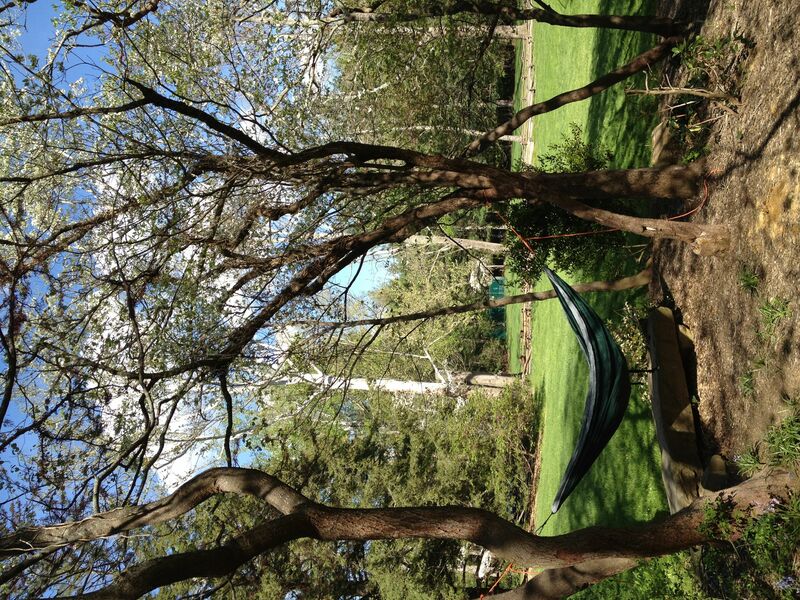 The day has carried on, I rested in my hammock, will go on a run with my dog, and catch the back nine of the Masters. As the sun sets I’ll walk back home and beat the cold that blows in with the growing darkness. We need not fear the dark, today we are reminded that the light of the world has overcome. This entry was posted in Community, God Walkers and tagged easter, he is risen, jesus, south, sweet tea, the masters by mattragland. Bookmark the permalink.